Situated on large private lot, this 2,338 square foot home has 4 bedrooms and 2.5 baths and features an open floor plan with cathedral ceilings in living and dining room. Enjoy indoor/outdoor living with direct access to yard from both family room and master bedroom. Family room and kitchen combination creates perfect family space. Surrounded by redwood and oak trees, the setting is naturally beautiful. 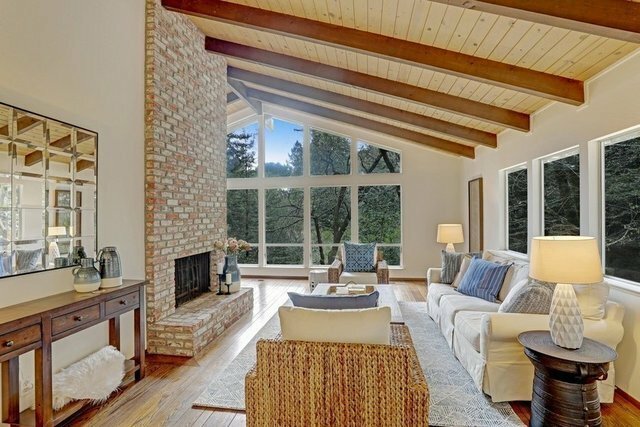 Award winning Kentfield schools and close to shops on Magnolia.